Fall is my favourite season and the colours and feel make it a natural time to be inspired to create autumn-inspired crafts. Here are some of our favourite easy crafts to make using things that can be found around the house. They are simple, do not require a lot of preparation and they all turned out well for us. All you need for this is a toilet paper tube, peanut butter and bird seed. I find the cheapest place to get bird seed is in the bulk bins at the grocery store or bulk bin store. You can use almond butter or Sunbutter as an alternative to the peanut butter in the case of allergies. 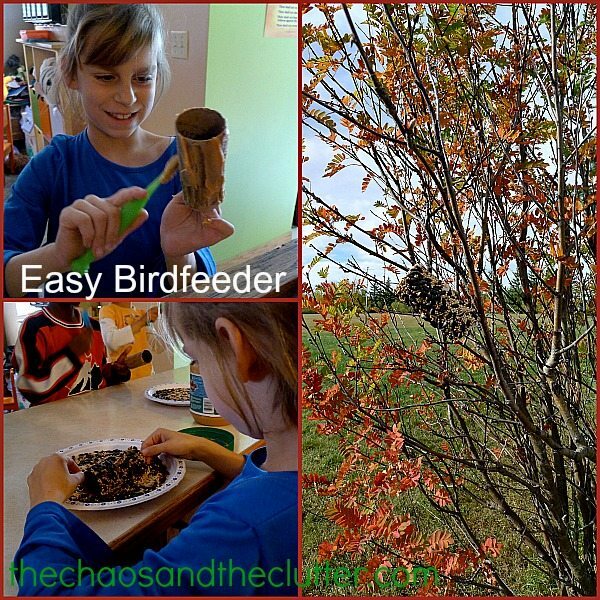 Spread peanut butter over the cardboard tube and roll it in the birdseed. You can then slip it right onto a tree branch or hang a string through it to hang it off a branch. With a pencil, lightly sketch what you would like to make. Using different types, sizes, shapes, and colours of beans, glue them to your paper to create the desired look. 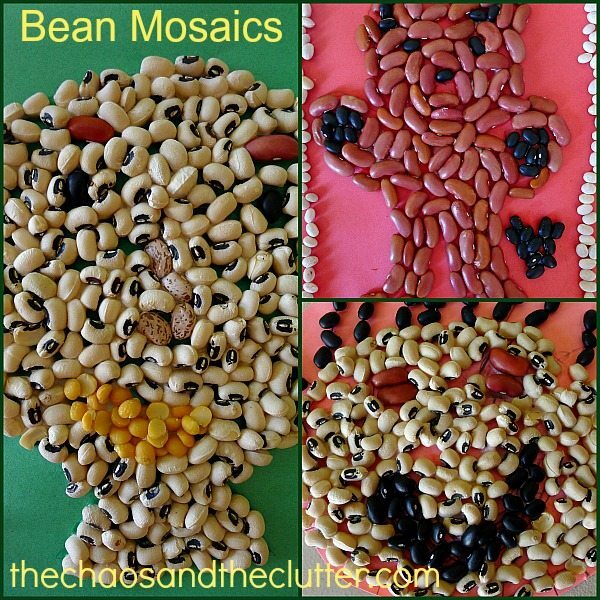 Depending on the shape chosen (leaf, tree, apple, pumpkin) and the colours of the beans or lentils, this can create a beautiful fall craft. Print the templates for the fingerprint trees. Use stamp pads in fall colours to create a beautiful fall tree using fingerprints. This can even be framed and kept as a keepsake of how tiny the kids’ fingerprints were that year. Ours turned out really well. A classic fall craft not to be missed is leaf rubbings. 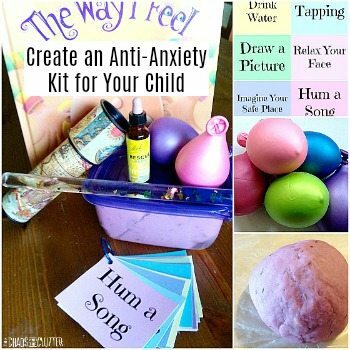 These can be done using crayons and paper and also can encompass bark or sticks or pinecones or any other outdoor treasure your child can find. If you want to get fancy with it, you can have them cut them out afterwards or even make them into a mobile by hanging them from a wire coat hanger. 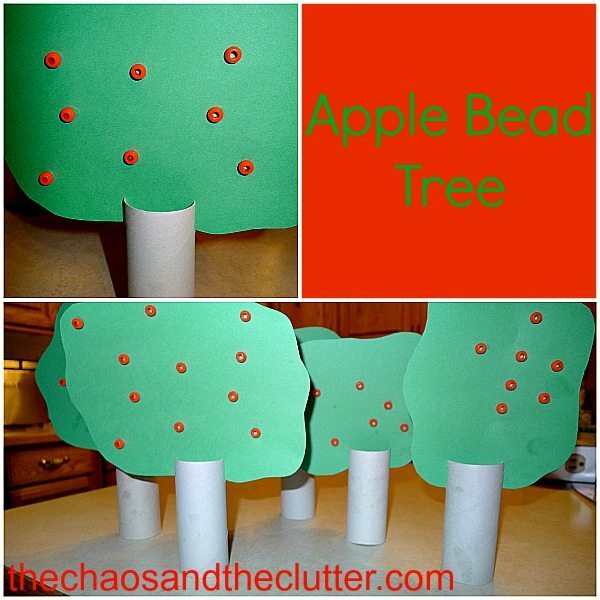 All you need for this craft is paper, paint and an apple. 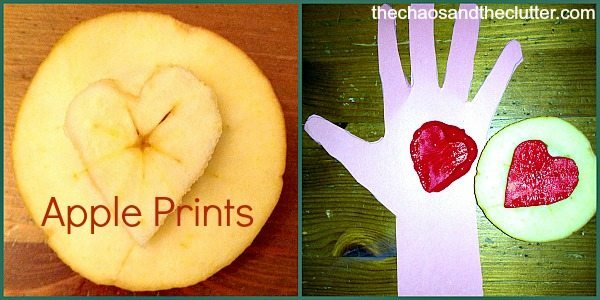 Cut a shape into the apple and use it as a stamp. We recently did this as an activity to correspond with the book The Kissing Hand. 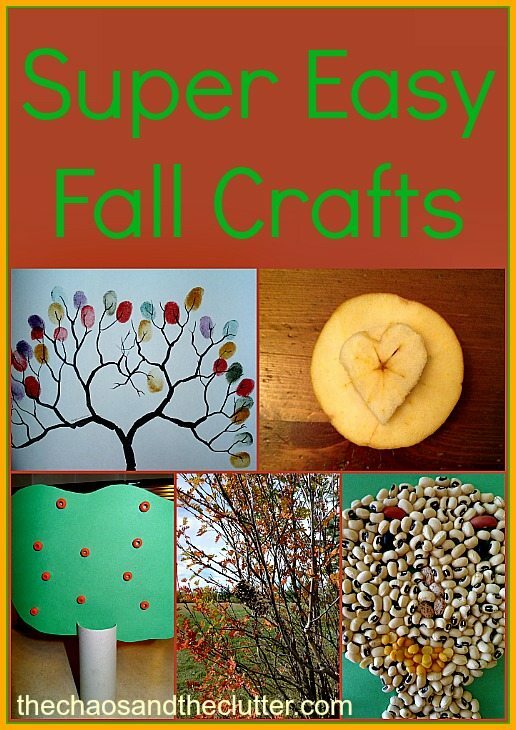 What are your favourite fall crafts? If you are looking for more ideas, you can follow me on Pinterest or you can follow my Fall board. Can’t wait to do the toilet paper tube craft with my 6yo! I’ve seen that with pinecones, but those aren’t handy in my yard and I have a bazillion tp tubes saved for projects just like this. There is never a shortage of toilet paper tubes around our house!!! I love the bird feeder! 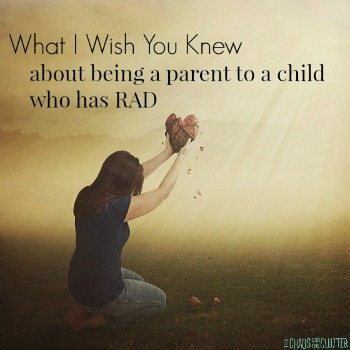 That is awesome for sure! I will have to try that this week. If I get time! These are all great and perfect for my 5 year old. He loves birds so much, I can’t wait to make the t.p. roll bird feeder with him. Thank you thank you! I’m getting ready to get fall crafts together and these are perfect! I sell wedding finger print trees-never thought of doing it for kids-great! LOVE all these crafts–I’ve done some of these , but not all of them! 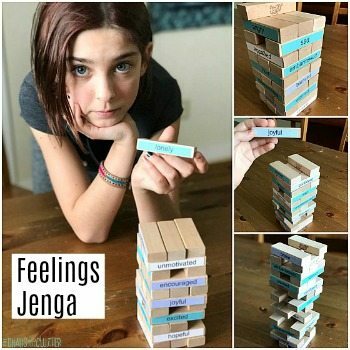 I have 5 kids too, and they would love these! I love the finger print trees! Definitely doing that one with my boys!